Tell us about Verb Energy. 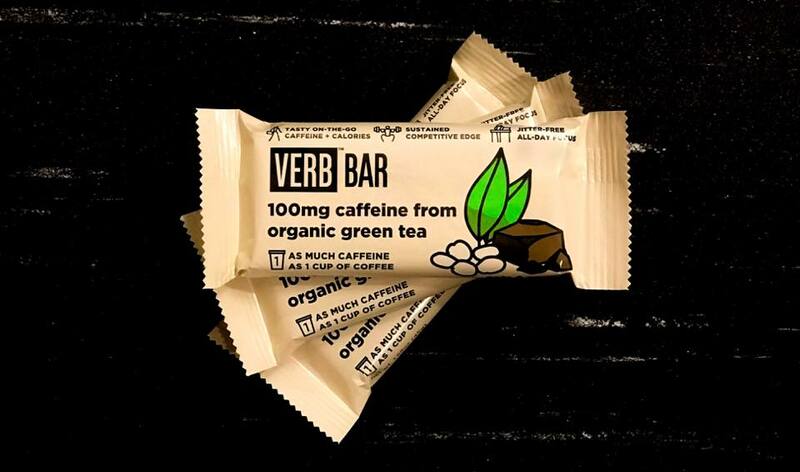 Verb Energy is a human energy company. We provide caffeinated energy products that are healthy, simple, convenient and taste great. Our flagship product is our oats and cocoa bar, which has eight super simple ingredients. We started with the principle that people should have access to healthy and convenient energy. We wanted to make a product that you can always feel good about consuming every day. I’m one of the three co-founders of the company. 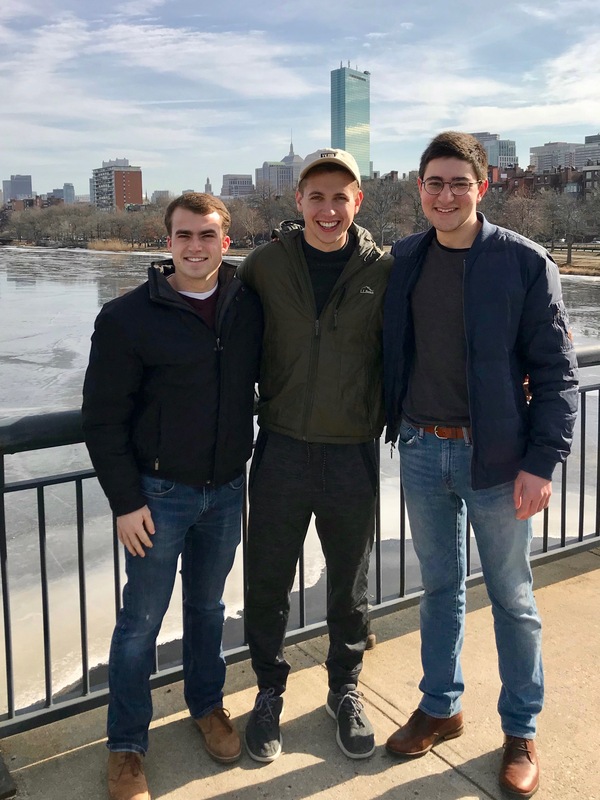 The idea was hatched after our CEO, Matt Czarnecki, walked into a coffee shop during a night of studying and felt he spent too much money and time buying coffee and a granola bar. He wanted to make a cheaper, more convenient and healthier way to get that energy. 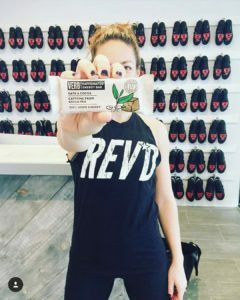 We got to work in a Yale dorm room kitchen and started making energy bars until we found something that worked. We passed them out to our friends, who really liked the product. Shortly thereafter, we rented a local bakery and started making energy bars late at night after the bakery would close. We then applied for some summer accelerators and were lucky enough to get into the Yale Summer Entrepreneurial Institute Fellowship. We’ve been preparing to build out a new suite of products that we’re going to be launching next month as well as a new brand identity. We’re really excited about the progress we’ve made up to this point. Why did you initially decide to pursue an EIA Award two years ago? We had been searching for pitch competitions and different ways to get funding. When you’re a startup, funding is difficult to come by. We had no personal savings. We didn’t have friends and family that we could lean on, so we were really scrapping for any funds that we could come by. 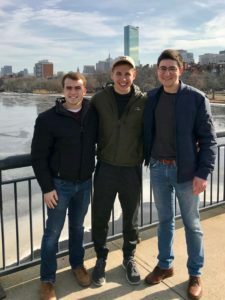 We competed in tiny little pitch competitions all around Yale and other colleges to win small prizes that were in the $300 to $500 range, just enough to pay for ingredients. We came across the CTNext EIA awards two Februarys ago and decided to go for it. How would you describe your experience competing in the EIAs? For us, we had a lot riding on our first EIA presentation. We were counting on it to fund our first production run and get off the ground. We were excited to see that EIA was geared toward startups at our level with money given as a grant. Winning has helped us get to the position where we could raise larger institutional capital. Since winning EIA, we’ve raised just under a million dollars in a seed round. When we were invited back to EIA All-Stars, we worked really hard to make sure that our pitch was buttoned up, and we were fortunate enough to again win first place and audience favorite as well. What do you think put your presentation over the top at EIA All-Stars? We came in with a track record of executing really following our first EIA win. We set objectives and had met and exceeded them all. We’ve grown significantly, and we’ve had demonstrable traction and growth. When we first won, we hadn’t even launched the product yet. When we won All-Stars, we had more than $10,000 in monthly recurring revenue, so we were able to show that we knew what we were doing and that we could actually use this funding to propel us to the next level. In addition to the funding, what other kind of benefits have you experienced from either the first EIA or, most recently, your All-Stars win? There have been tons of benefits. We were able to meet a lot of other incredible entrepreneurs in the Connecticut area and hear lots of really exciting ideas. It’s been very motivating to be surrounded by such a strong community and peer group. We’ve also had some great mentorship from people affiliated with CTNext as well as opportunities to connect with different investors and other potential contacts. The attention that we received from the PR and awareness of the events were incredibly valuable as well. 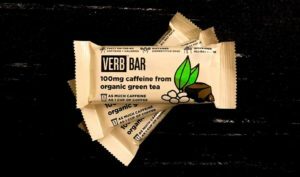 What’s on the immediate horizon for Verb Energy? We’re working very hard to get our new suite of products ready to go. We are in the final stages of tweaking recipes and making sure production is ready. We are going to be releasing a fresh new brand identity, and we are focusing on building our Text-to-Buy system, making it more convenient than ever for people to get our products.